Junior Secondary: With only 2 laps separating the top three place getters it was a tight race against the clock. Red Rocket from Tooradin Primary School finished on 133 laps. Runner up place getters were Taurus from St Margaret’s and Berwick Grammar (SMS/BGS) finishing just one lap behind on 132 laps and third place was teammates Shooting Star on 131 laps. Middle Secondary: A 4 lap win by Chrysaor from SMS/BGS finishing on 161 laps, runner up place getters was a draw taken out by The Chief from Western Port Secondary College and Ceto from SMS/BGS both finishing on 157 laps. 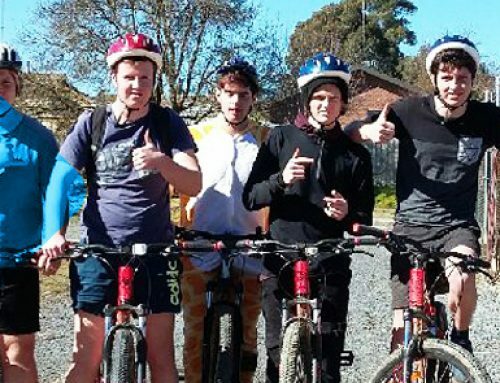 Third place getters were Spudz from Frankston High School finishing on 144 laps. 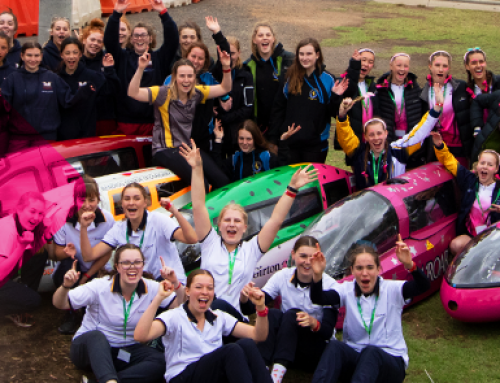 Senior Secondary: With only two entrants in this class it was Gremlins from EDEC HPV Team finishing on 161 laps; with runner up place getters Senior Wizard from Wonthaggi Secondary College on 121 laps. Open Secondary:Perzeus from SMS/BGS took the category win o 187 laps, and 3 laps clear of runner up place getters Intrepid from Girton Grammar School who finished on 184 laps. 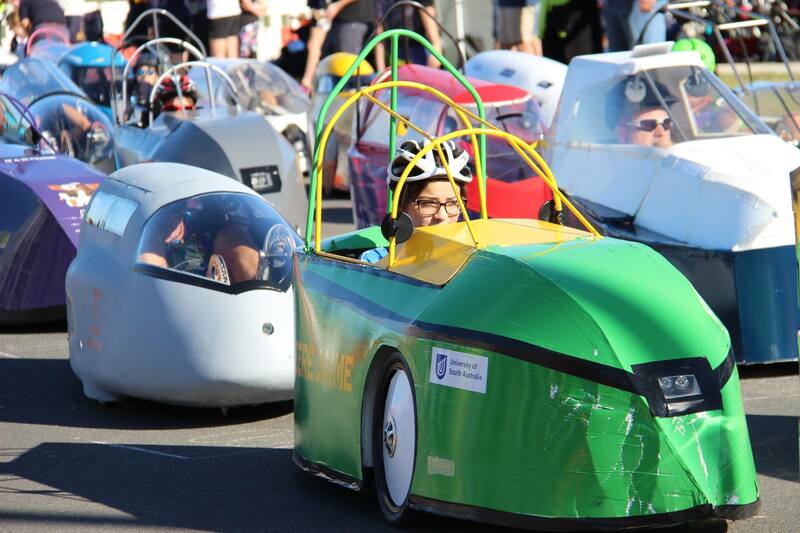 The Blackfish from Kooweerup Secondary School came in at third place in class finishing on 174 laps. 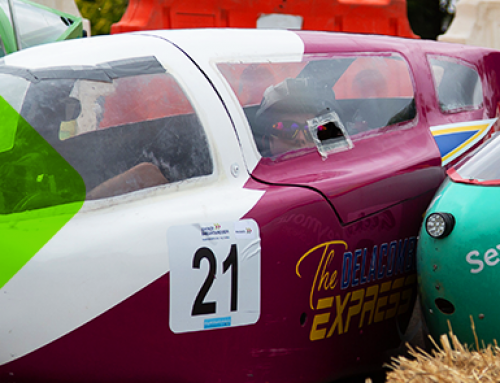 Open Girls: Dark Horses from EDEC HPV Team made a strong return after last rounds costly mechanical set back in Wonthaggi with an hour and a half off the track. However the girls from Pegasus at SMS/BGS pulled away and finished ahead on 165 laps and Dark Horses on 151 laps. Open Community: A close battle between the top 2 place getters for most of the race. The Hubbards from Trisled finished first and took the overall round win on 198 laps, 2 laps from runner up place getters Toothless from Wattle Racing finishing on 196 laps and third place getters Pacemakers from EDEC HPV Team on 183 laps. Mixed Community: To be eligible to enter this class teams had to have a minimum of 2 female riders. Fire Breathing Rubber Duckies from EDEC HPV Team finished strongly on 190 laps, ahead of runner up place getters Zeus from SMS/BGS finishing on 177 laps. Third place getters were Favorites from EDEC HPV Team finishing on 156 laps. Veterans:Scorpius from SMS/BGS who took out the class win on 173 laps, runner up place getters and teammates Electra finished on 140 laps. Round 4 the series heads to Central Victoria in Bendigo for the 10 Hour Bendigo Grand Prix! Entries open May 20th. Stay tuned on our Facebook page and details will be released as they come to hand. Katie Harris first got into human powered vehicles (HPVs) as a student at St Margaret's School in 2007. She finds the competitiveness, atmosphere and uniqueness of the sport is what keeps her coming back event after event. 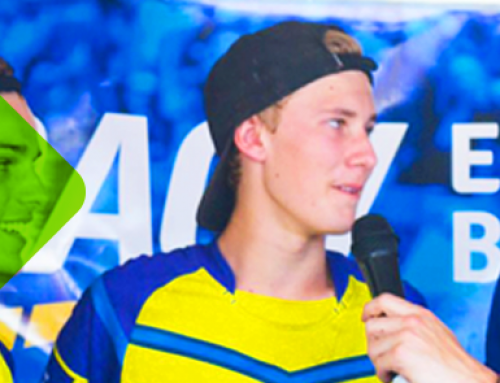 Although, she's been at numerous HPV events her favourite is the RACV Energy Breakthrough. You can often find Katie with a camera or a notepad in her hand taking some top shots and interviewing teams around the HPV track or racing around with St Margaret's and Berwick Grammar Community team. 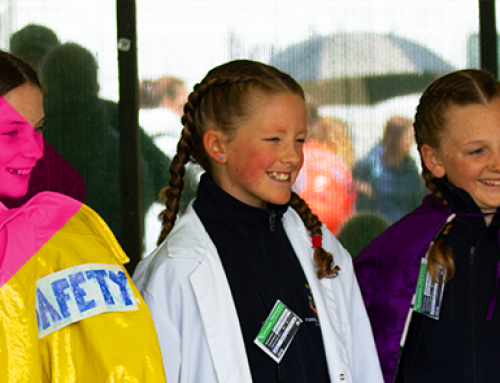 Katie has graduated with a Bachelor of Early Childhood Studies at Monash University and now teaches kindergarten in Pakenham, Victoria and has been volunteering with the RACV Energy Breakthrough since 2012.